A couple of months ago I was doing some tec diving when a trick I have used for many years proved useful. When I have connected a regulator to its cylinder, I inhale before I turn on the gas. If I can breathe in, I have a problem. Over five days of diving, this technique detected three failures before the dives; a hole in a mouthpiece, a hole in a diaphragm, and a loose connection from the MP hose to the second stage. It’s easy to do and can let you avoid a serious problem underwater. One extra consideration: if I am in the tropics, I first pressurise the reg, turn off the gas and then purge it down again. This dislodges any of the local fauna that have nested in the mouthpiece overnight before I breathe them in! Hi Mark, It is one of the most check that I made in my regulators too. I never breathe out of water until I’m sure there isn’t a spider or a scorpion inside! Here in my region there are a lot of sediment in the water so I try to clean and maintain in my regulator 6 in 6 months. This negative test (that is normal in CCR 🙂 ) is very good. Excellents tips, I will apply them!!! That is one simple, obvious and powerfull tip. Thank you very much for sharing it. As diving advances, lessons learned at the “edge” often transfer back to the mainstream. A negative pressure test is a standard CCR check that isn’t a bad idea at all for OC diving. Another one is that many CCR instructors remind CCR divers to practice a skill on every dive — bailout, manual operation, dil flush, hyperoxic mix, etc. That’s not a bad suggestion for any diver, even a recreational diver — practice something on every dive, maybe during your safety stop. Thanks for the tip. It does make sense, it a simple yet could save us from allot of trouble. I will adopt it and even teach it to my students. An important tip a Pro has to share with the diving community. Thanks for making it public. Another one (due to sad experience) for a pre-dive check: Inflate both bladders until the over pressure valve kicks in and see if the bladder holds the air! 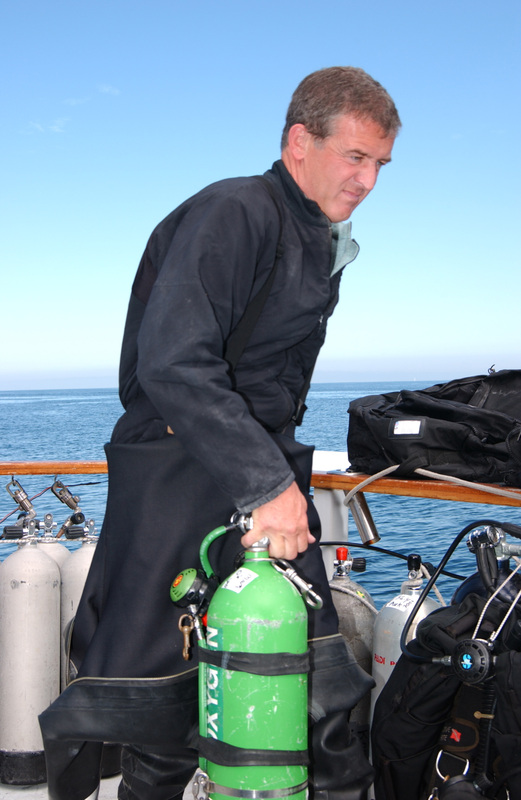 Karl has a great point – some of us older guys can tell you that many of these sort of tips that Mark has shared with us are not dissimilar to such tips we received when mainstream scuba first started off – I see many of the initiative “tips” from those earlier days now standard practice in OC scuba – see keep up the sharing. Next PostNext Northern Europe – Wreck Divers Paradise.